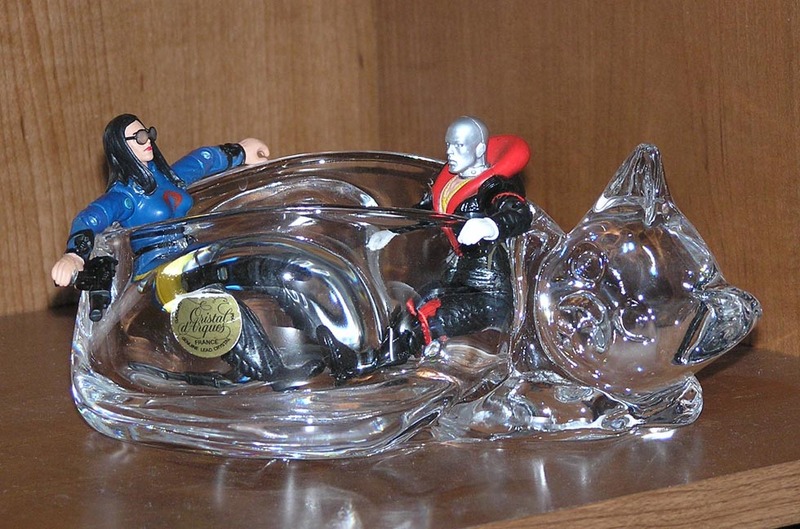 Place the Baroness and Destro in a Crystal Cat for your top shelf. AT LAST! The Pocket Volcano erupts! Wow, and an even bigger one after that! What an experience to remember. T-shirts standing by for $14.99! Wow. 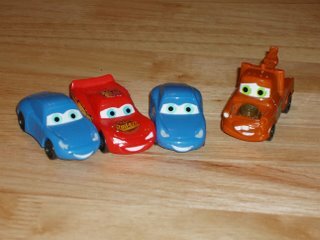 Look at that Lightning McQueen. He just knows how to get them cute little Porsches. 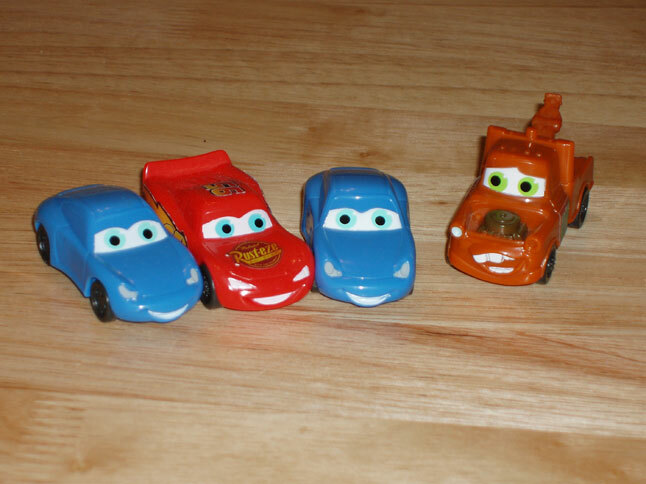 I think Mater is taking a few notes. These things are fun pull-back cars. 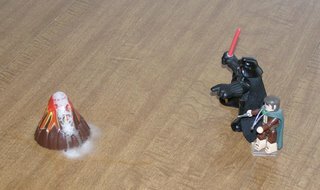 If you pull them back just right, you can make them do cookies, or so I hear. 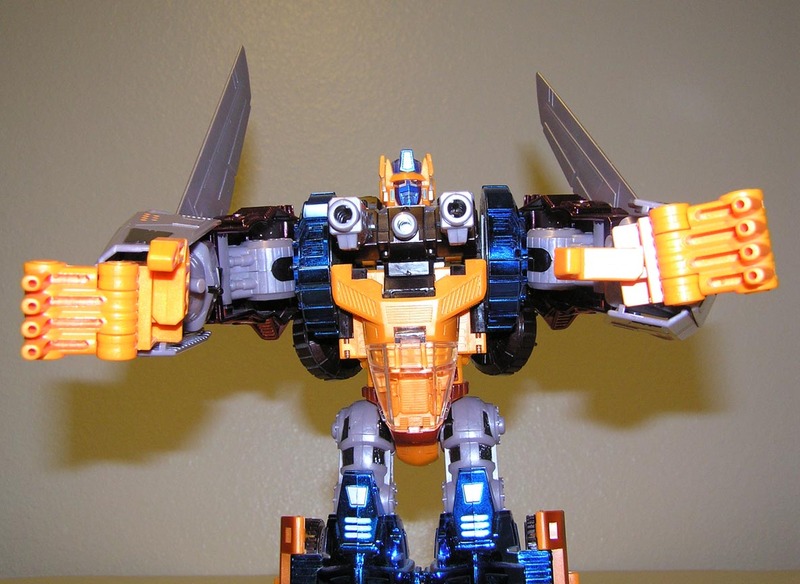 Come on...Give Optimal Optimus a hug! 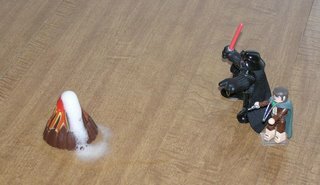 For some reason the new kitty didn't like this toy doing that. So sorry for the lack of posts lately. I have been literally working every day, playing catch with two different jobs. 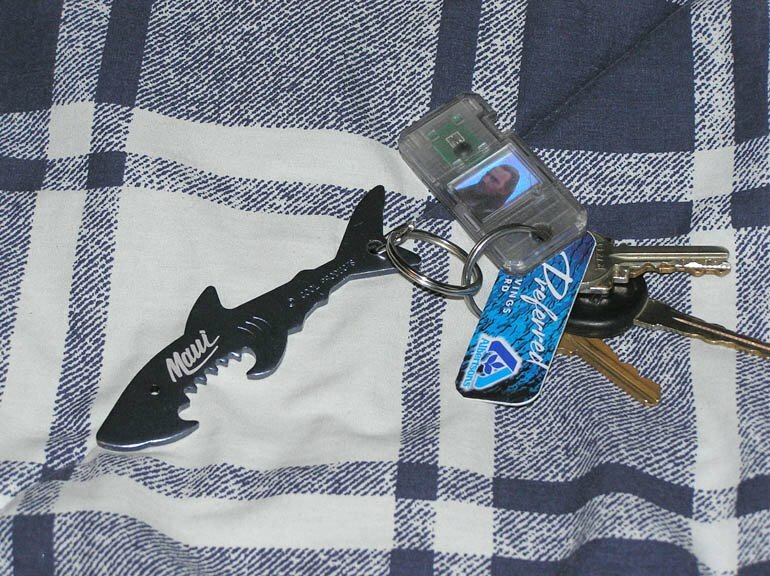 Hopefully by the end of July, I can quit both and work primarily on this blog. 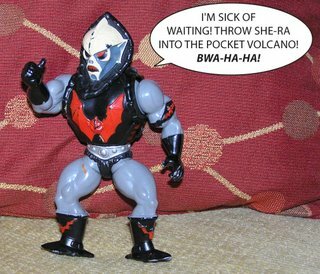 Well maybe not that, but I do intend on getting footage from that darn Pocket Volcano. It's amazing! Everytime I leave the GI Joes alone they do something weird. 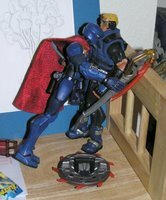 I got home the other day to see the mighty Cobra Commander taking a moment to cry on poor Duke's shoulders. Whats the deal with that? 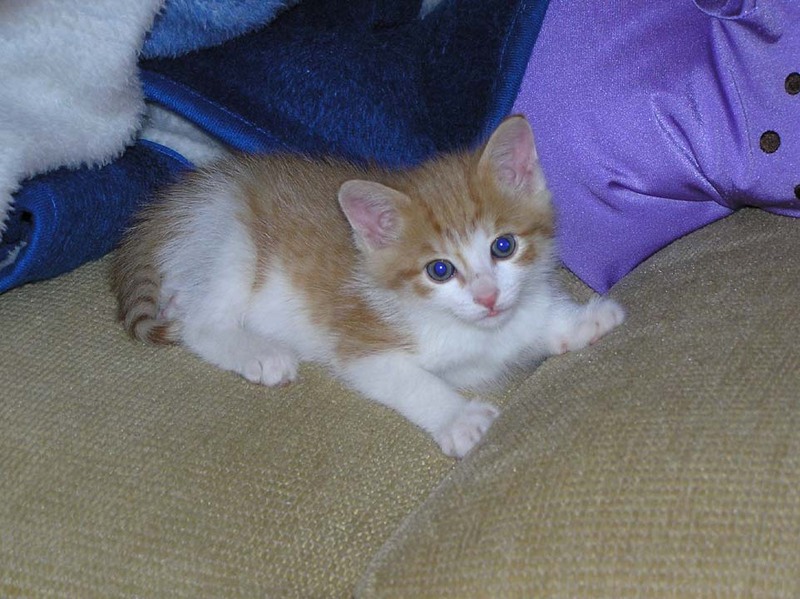 Here is a better picture of the new kitten Bart! So far he has been too cute. I better not post too much of him though or the blog might turn into one of those "cat blogs". 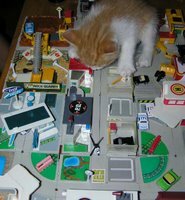 Or worse, I could attract Crazy Cat Lady from the Simpsons over. 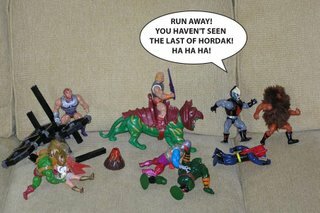 Har-karray-we-har-har-Yar aYar! And when is that darn Pocket Volcano going to do something? I promise I will check into that next! 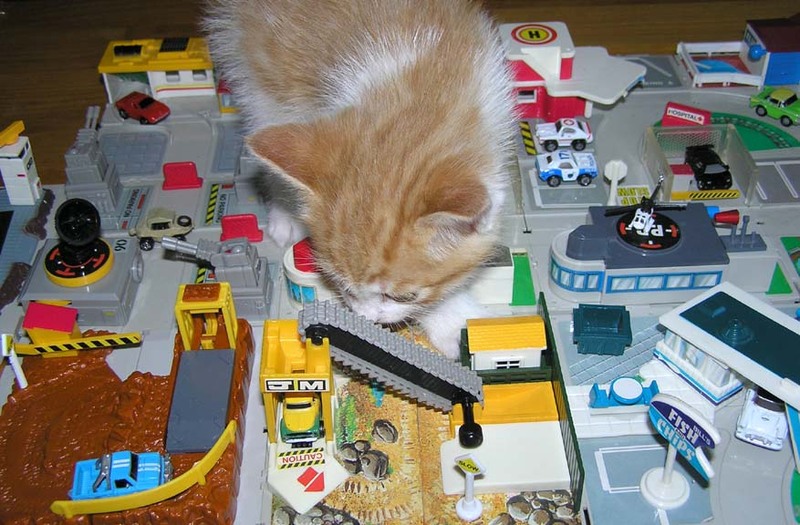 Kitten Attacks Micro Machine City!!! 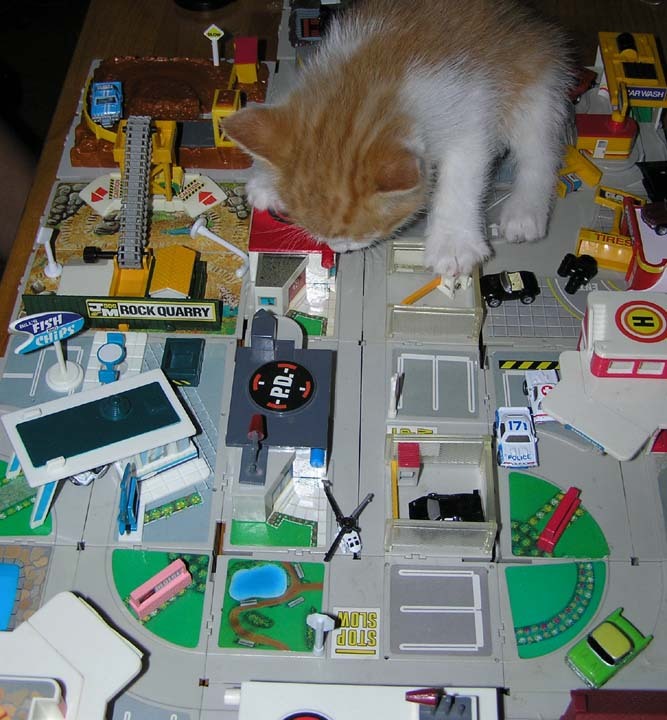 Some pretty scarey moments when the new kitten attacked Micro Machine city! 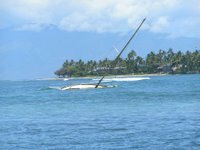 I hope everyone was ok.
Unbelievable! 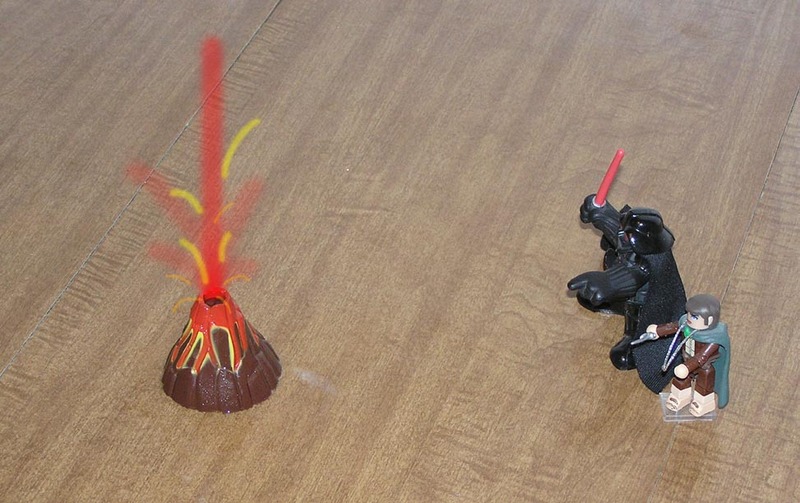 And to think, the Pocket Volcano has yet to erupt! 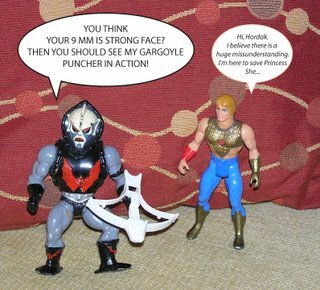 By the way, if anyone could find the head to Man-At-Arms for me, it would greatly be appreciated. 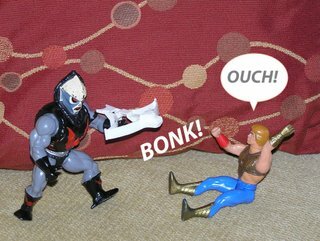 Hordak's powers are strong. 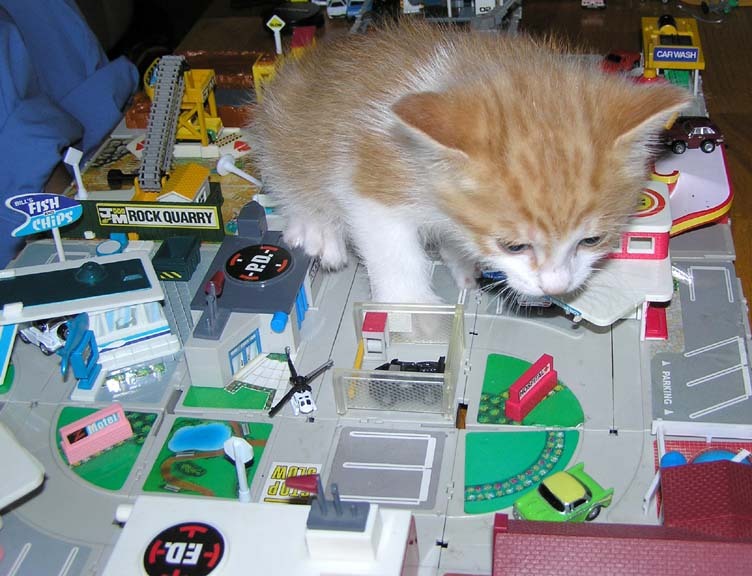 I wish He would let me have my blog back. I'm worried. Hordak is getting meaner and meaner. And when is that darn Pocket Volcano going to erupt allready?!! Hmmm, enough said. 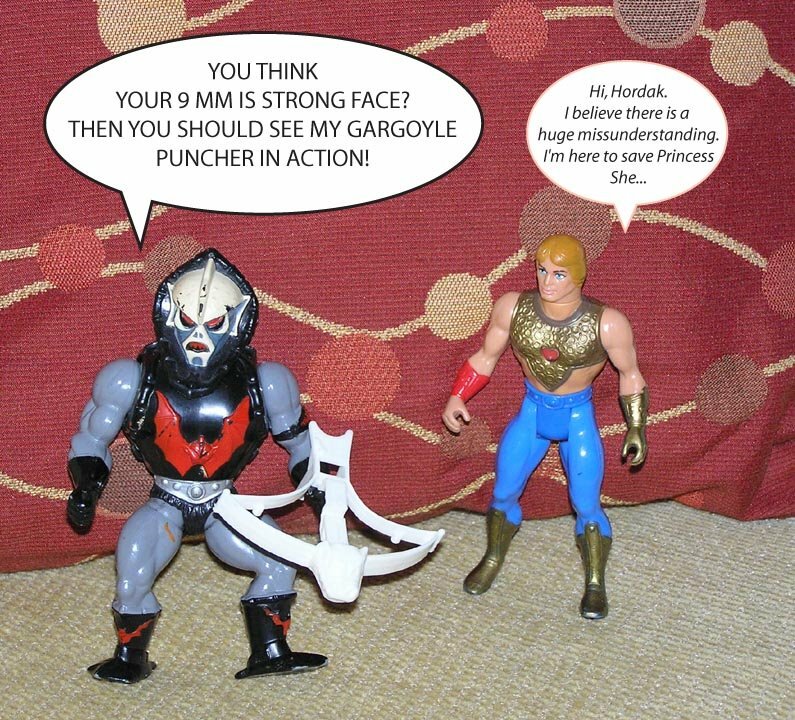 I would hope She-Ra's friends will come save her. 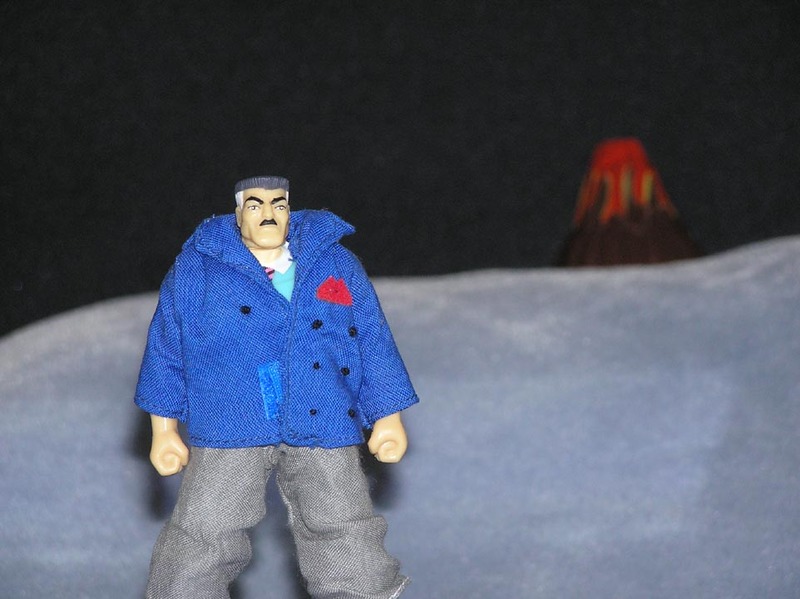 "J. Jonah Jameson Reporting near the expected eruption of the Pocket Volcano. 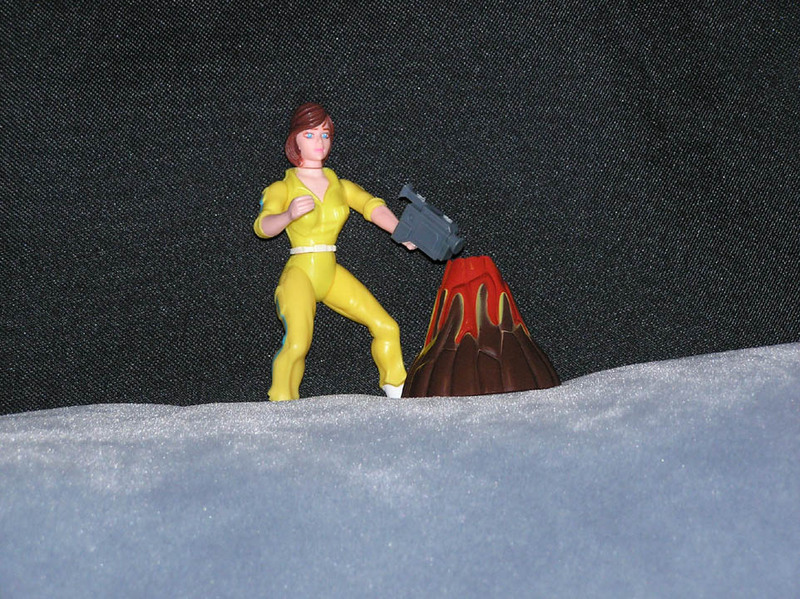 At this moment it seems quiet, but field reporter April O'Neil has some interesting developments..."
"April O'Neil here, there is definitely something going on down there in the crater, let me see if I can get a better shot..."
"AUGGHHHH! IT's SHREDDER! HEEEELLLLLLPPPPP MMMMEEEE!" "Darn! There goes the update. 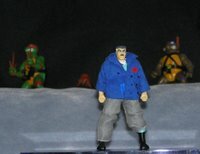 At least we get some good shots of the Turtles tracking down The Shredder. 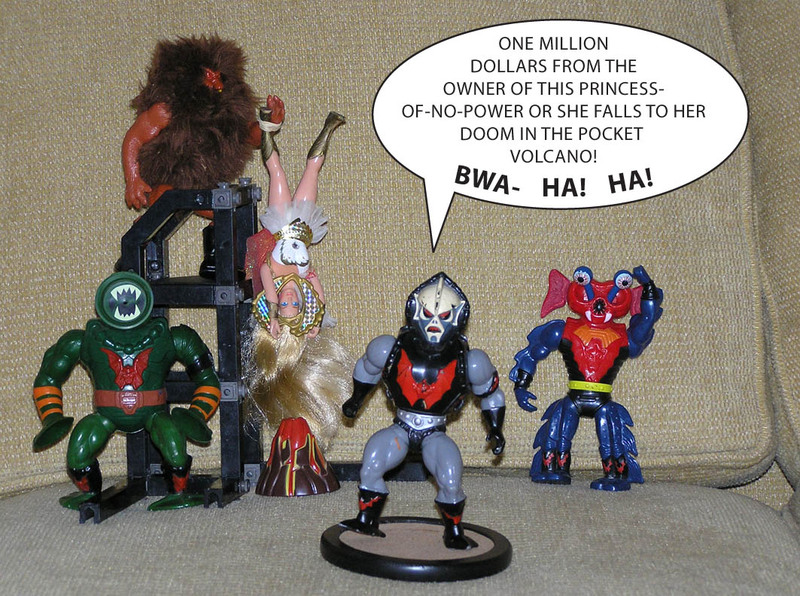 Stay tuned for more updates on the pocket Volcano. And the blog dramatically changes dark Volcanic Red! 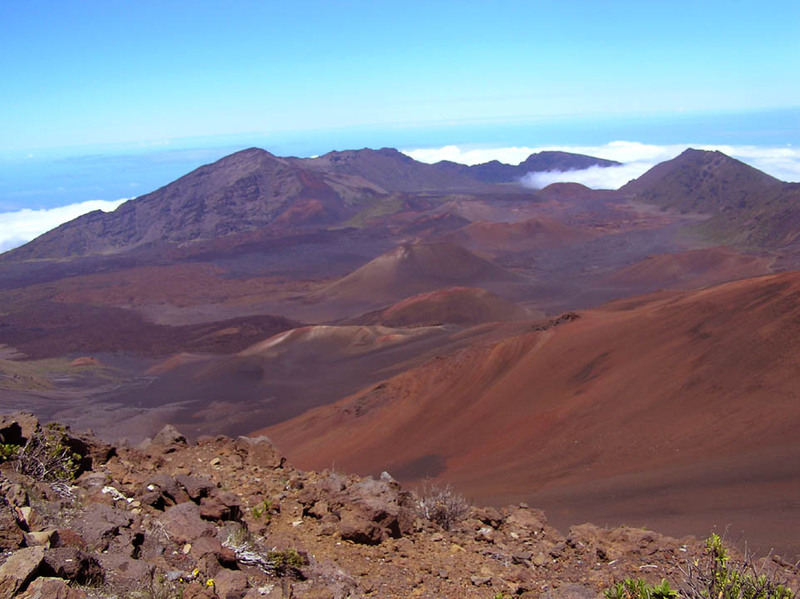 The coolest place I have been to in awhile is the volcano Haleakala on Maui. Its only 10,000 feet up, so you do feel a bit woozy up there. Sadly, so did my camera so I only got a few shots. 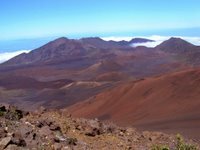 The trail we hiked will probably be the closest I will ever get to walking on Mars. Very Red, thin air, lots of rocks, and great views. If you squint real hard you might be able to see my lava damaged Darth Vader on the waaaaay bottom. 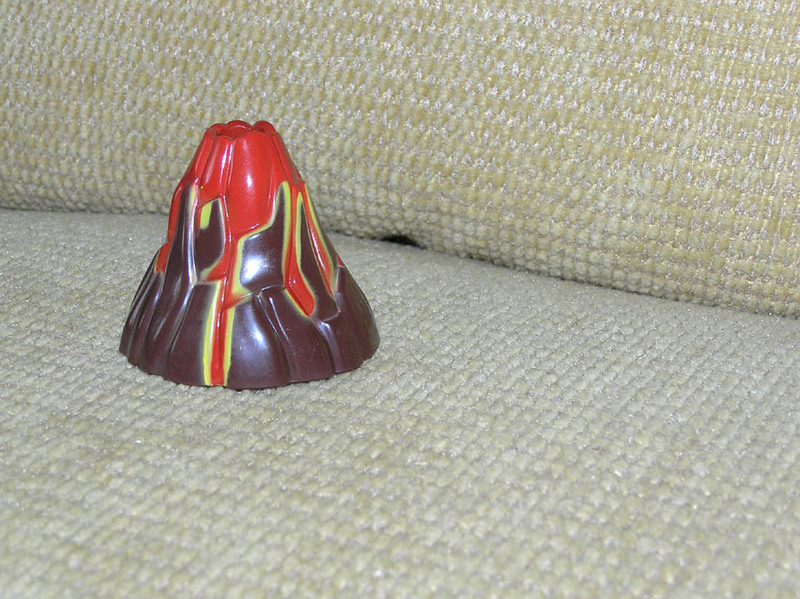 The first Pocket Volcano appears on my sofa! 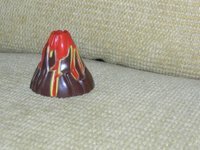 What a surprise today, I found a pocket volcano formed on my sofa over night! 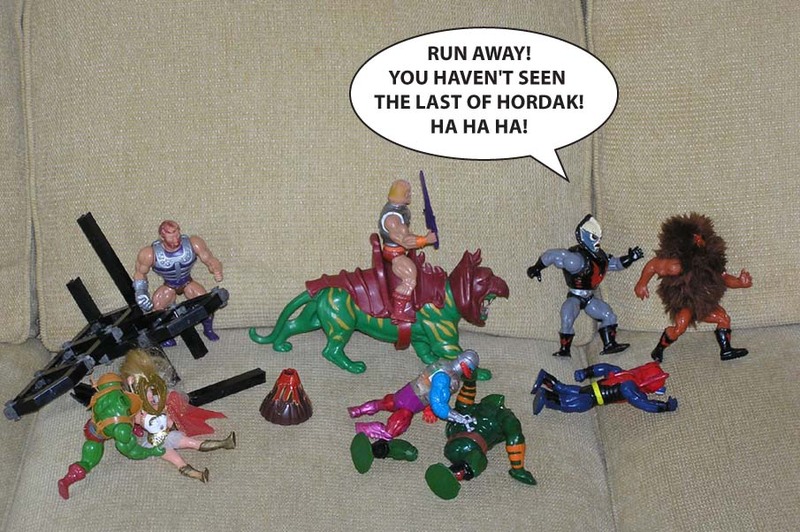 It appears to be dormant now. Not even a puff of smoke. 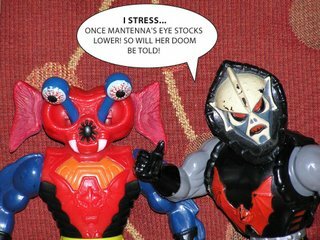 I will keep you informed. 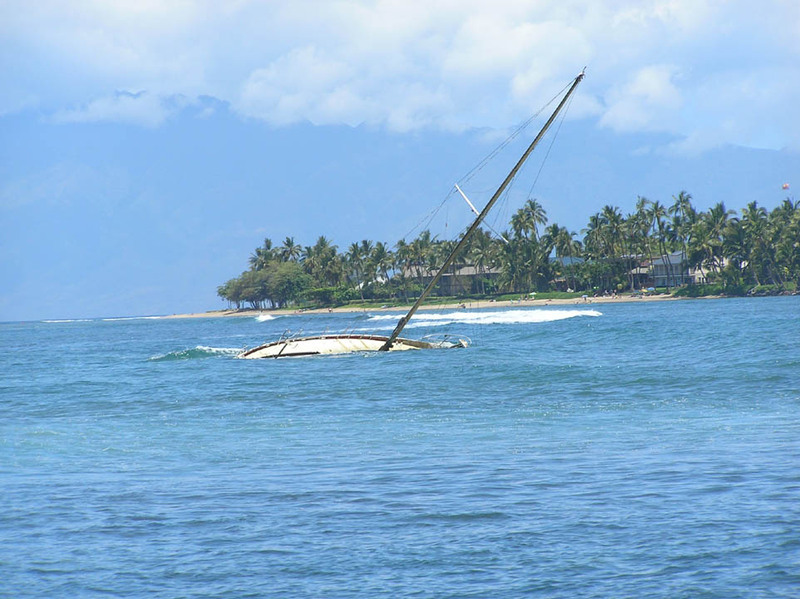 Rumor has it, I marooned my boat on Maui. 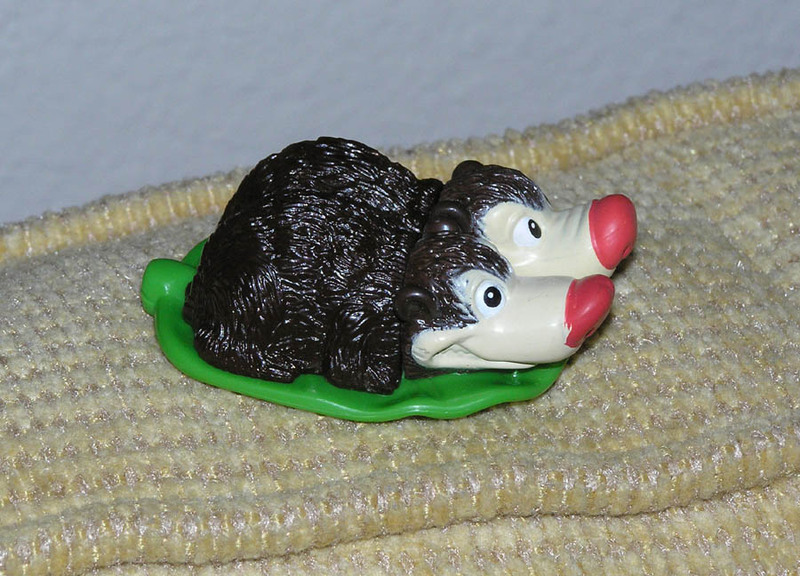 Luckily, I only have a toy boat, and it is fine. 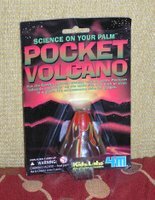 The Pocket Volcano!!! I can't wait to open this thing up. 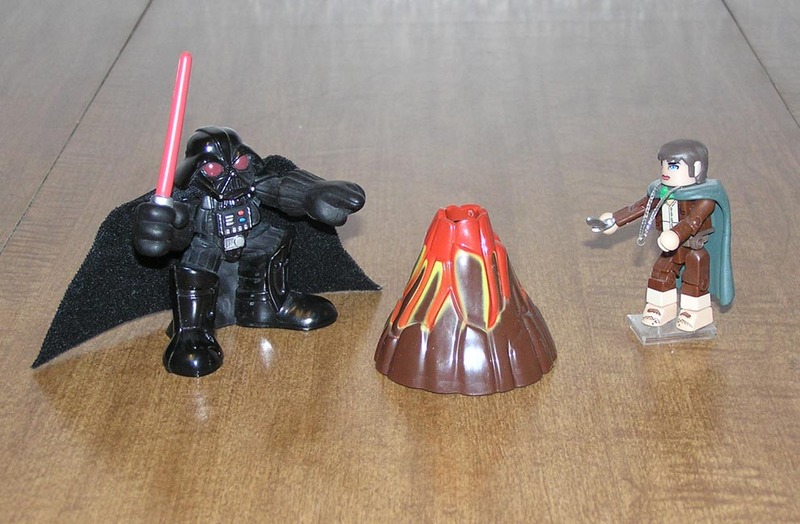 I might have to rename the blog, 'Dan's Pocket Volcano," because it is so cool. 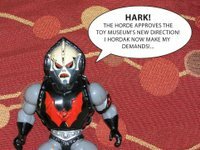 I can already imagine the thousands of events I can put this toy through. 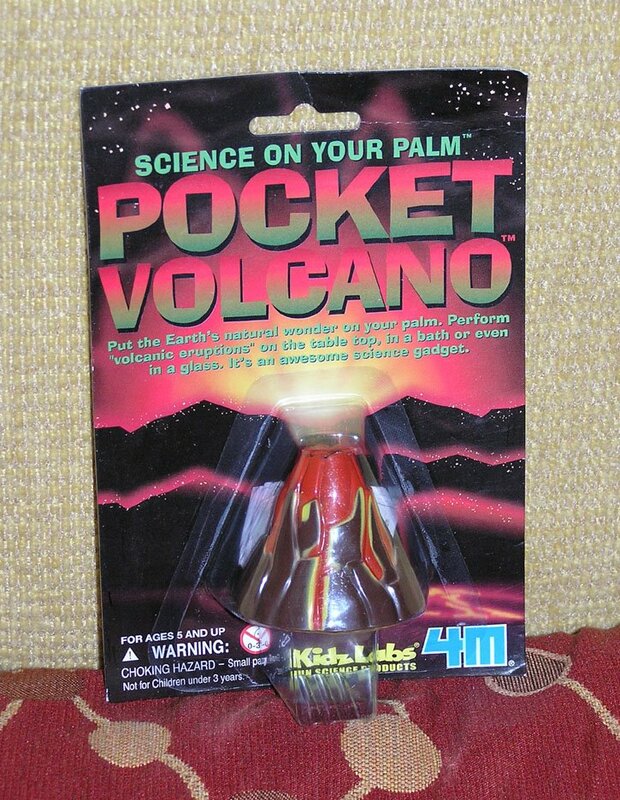 So in the future... beware of the Pocket Volcano! 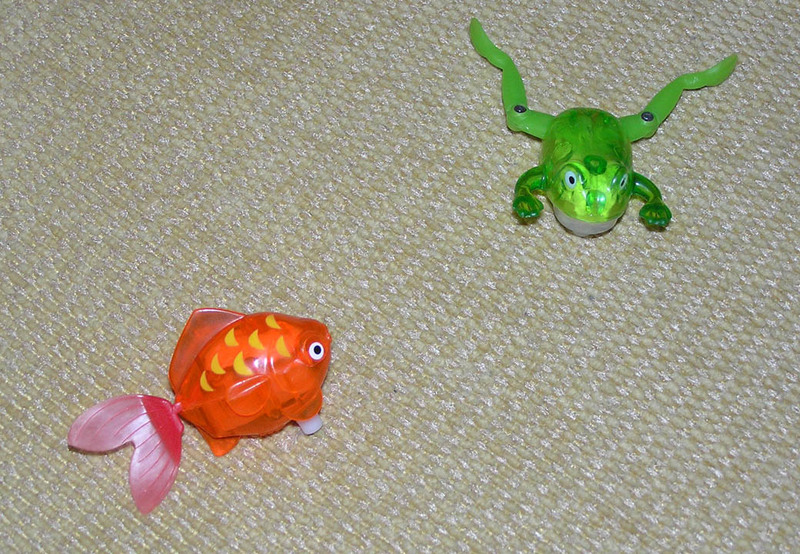 You probably could find wind-up toys anywhere, but these two are just too much fun. 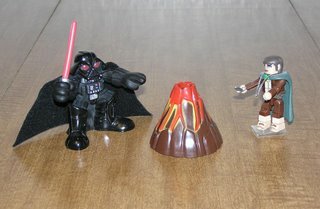 Perhaps when the Pocket Volcano erupts underwater, these two can swim around it. National Geographic eat your heart out. 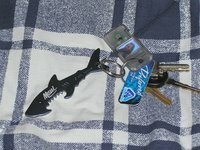 This is a more useful toy, a Maui shark key chain bottle opener (palm tree can opener key chain not shown). 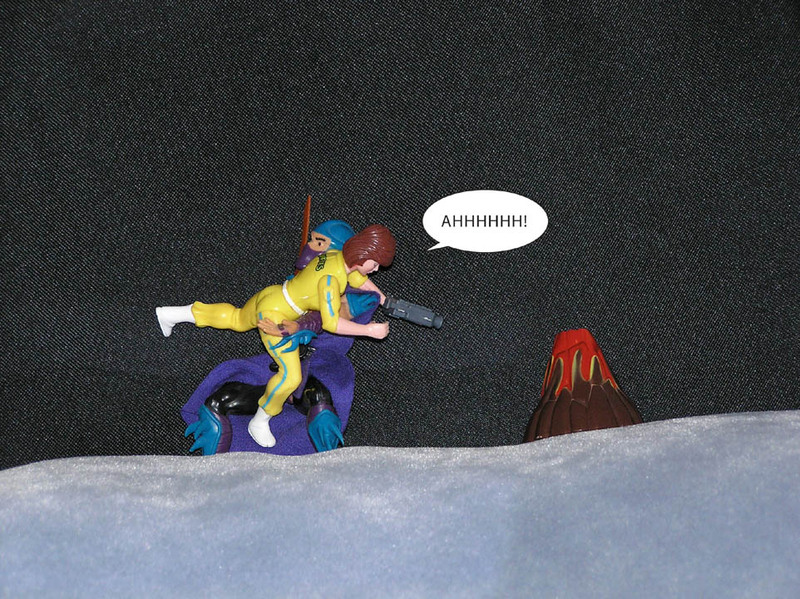 And finally I will be buying lots of Kellog's Corn Pops from now on for these cool Ice Age II sliders. Special thanks to Jeff for taking care of the place while I was out. And Jeff had thought going to school was for a career in graphic design, but it was actually a carefully planned scheme to get him to substitute my blog.